Come rain or shine, our gardens and outdoor spaces can provide an amazing escape from the four walls of our home to get a bit of fresh air and potentially some sun on our faces. Of course, we know that the British weather isn’t always predictable, and so the opportunity to enjoy the outdoors isn’t always available. 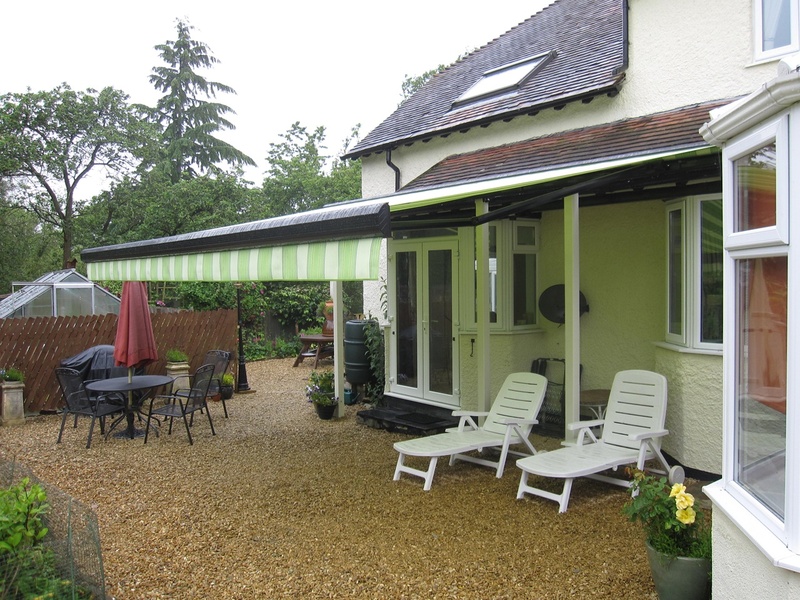 Our awnings in Colchester, however, give you back the freedom to enjoy your garden whenever you like, regardless of the weather. Whether you’re looking for a garden awning, a Dutch canopy, shop awnings or the perfect shade solution for a school playground, our collection of awnings in Colchester are crafted with strong materials and expert designs to ensure a long lasting product. With plenty of customisation options to ensure that you receive exactly what you want, your awning will not only act as the perfect shelter from the elements, but it’ll enhance your garden too. As much as we come to expect bad weather in England, our summers can mean humid temperatures and an unpleasantly warm home. With an awning or canopy on the outside of your home, you can shade your windows from the sun to make sure that things don’t overheat. Our awnings are designed to not only protect you from sun exposure while outside, but also from the heat indoors. Better yet, our retractable awnings give you the opportunity to pull the awning back in during the colder months too, to let the last of the sun back into your home! Our awnings in Colchester even come with professional installation for the perfect fit. Colchester is a beautiful town, home to Colchester Zoo, Colchester Castle and a scattering of local parks for the perfect opportunity for walks, there’s plenty to do for residents and visitors alike. However, our gardens are often our haven at home, and creating the perfect space for those days where we just want to relax at home is important. Our collection of residential awnings Colchester can help you create a safe, comfortable space to sit back, relax and enjoy, and with our aforementioned professional installation, you don’t have to worry about a thing. If you have a carefully designed garden already and are looking for that last finishing touch, we use three different manufacturers for our fabrics, so we’re confident that we can find a pattern and colour to suit any style. Our catalogue of residential awnings Colchester is available online or in store so you can view the patterns we have available. 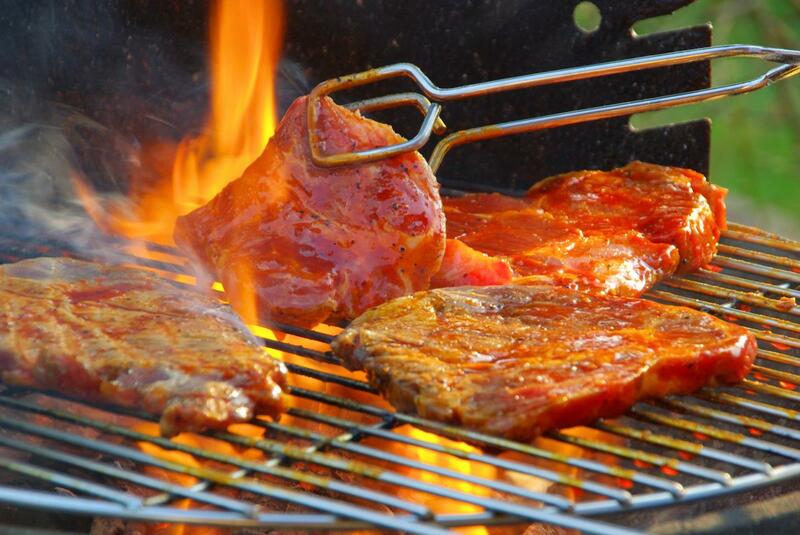 Alternatively, feel free to get in touch with us via our website if you have any special requirements that we may be able to cater for. 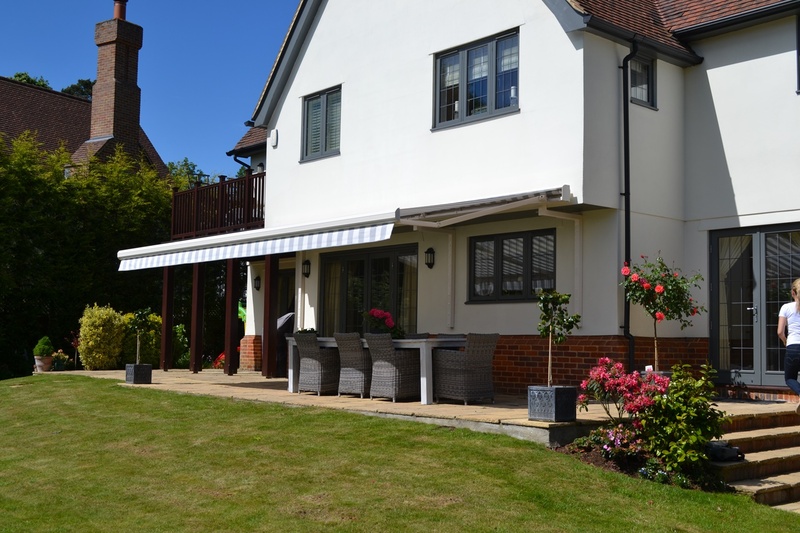 Whether you’re looking for the perfect residential awnings Colchester for your garden, patio awnings, Dutch canopies or even a garden shade, we have a whole host of different solutions for your needs. Our experienced team will ensure that every awning we make is designed, fitted and installed correctly too, so you truly can relax in your garden without needing to worry about a thing. If you’d like to order any of our awnings in Colchester, feel free to get in touch with us online today. Alternatively, you can use our contact form available on our website, and a member of staff will respond to you shortly.